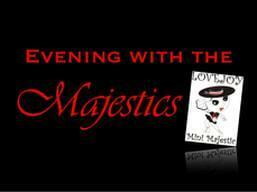 The LHS Majestics will host Evening with the Majestics on Friday, October 12, 2018 at the Pink Out football game for Lovejoy ISD students in grades kindergarten through 6th. The mini Majestics will learn a routine to perform on the field during the Pregame show. For more detailed information, and to register, please click here or print the form from the sidebar. The registration deadline is Wednesday, October 3, 2018. Red Out Homecoming Shirt Forms can be printed from the link and returned to the LHS campus or child's home campus. 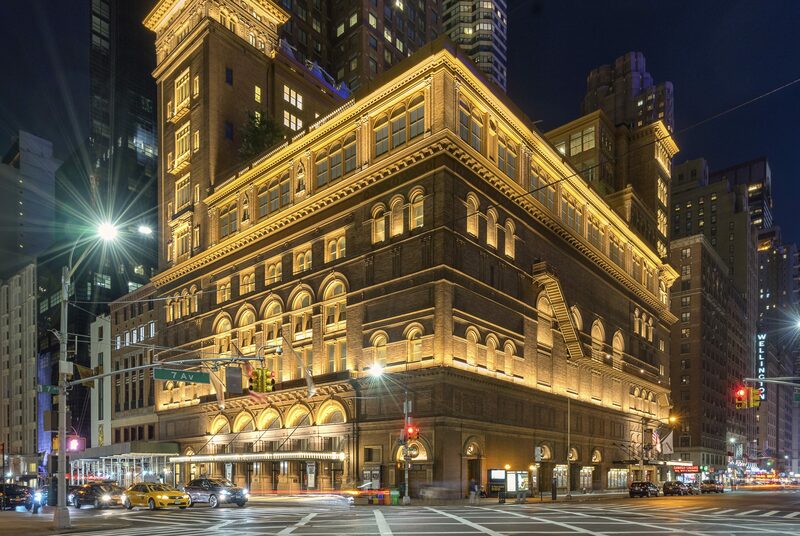 The Lovejoy High School Band has been invited to perform at Carnegie Hall in April 2019. If you would like to be a part of this extraordinary performance, please contact band director, Paul Heuer for more information. The following links provide printable information to events when available.